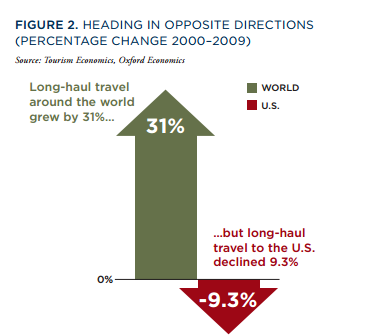 This report highlights the high costs of America's failure to compete for international travel during the 2000-2009 decade. Outside the United States, international travel has experienced explosive growth over the last decade and has been a leading contributor to job creation and economic growth worldwide. The failure of the United States during this decade to simply keep pace with the growth in international long-haul travel worldwide has cost our economy millions of lost visitors and billions in lost spending that would have supported hundreds of thousands of U.S. jobs and generated billions in tax revenue. 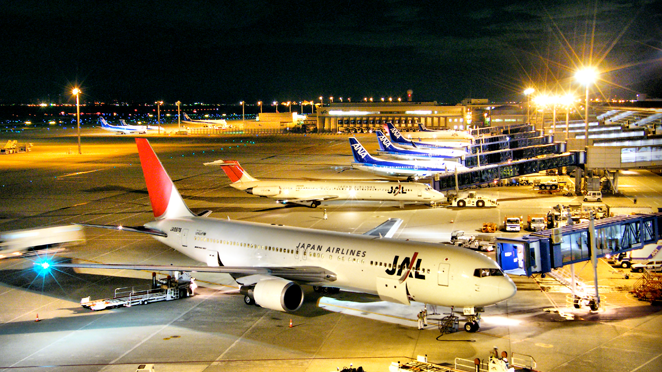 The failure of the United States over the first decade of the new millennium to simply keep pace with the growth of international long-haul travel has resulted in the loss of 68.3 million potential visitors. 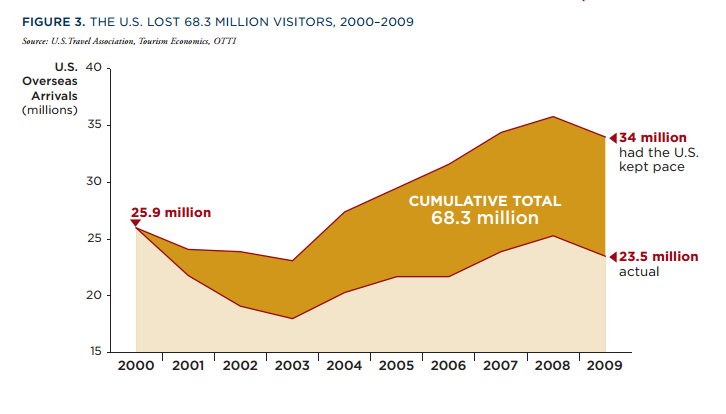 The loss of 78 million visitors cost our economy $606 billion in lost spending. The resulting lost spending has cost our economy 467,000 potential jobs.